World celebrities who embraced Hinduism (Sanatan Dharma) ! used in the context of Hinduism. Hinduism is not by religion but by practice. Renunciation and service is the true essence of Hinduism. A bold Hindu says every path lead to god. Hindus don't have any words to proclaim to accept Hinduism like Muslim. You just need to choose a god. Hinduism doesn’t support conversions unlike some religions where people are converted, HINDUISM DOESN'T BELIEVE IN CONVERSIONS. Grady Roberts born in the USA. Her father was a Baptist, her mother a Roman Catholic, and she was raised Catholic. She is of English, Scottish, Irish, Welsh, German, and Swedish descent. She is an actor, writer, producer, philanthropist and yes a Hindu. From her teenage she wanted to be a vegetarian, lives doing yoga, compassionate about nature and animals. And later in 2010, she confirms she believes in Hinduism as they are very compassionate, tranquility and nature loving people. She follows an early 19th century Hindu baba from Uttar Pradesh named Neem Karoli Baba. 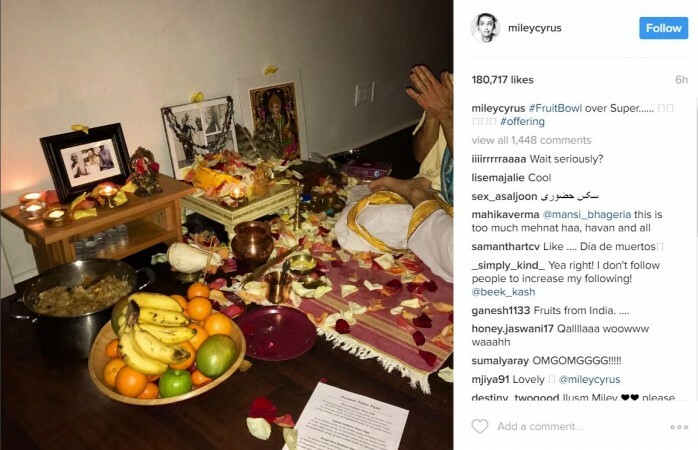 She also visits a Hindu temple in Los Angles daily for prayers and celebrates This. She even gave her 3 children Hindu Laxmi for Hazel, Ganesh for Phinnaeus and Krishna Balram for Henry, given by Swami Daram Dev of Ashram Hari Mandir in Pataudi, where the actress is busy shooting for her upcoming film. There were reports that Her children were shaven head after going to India. 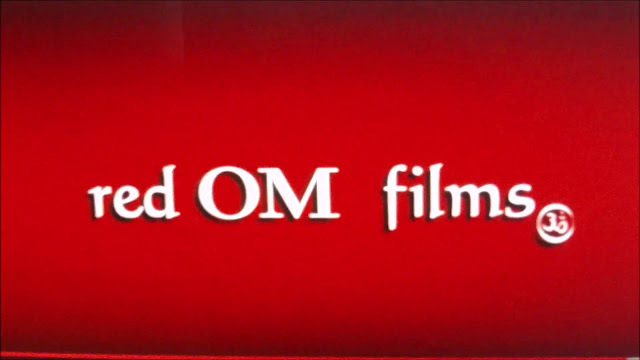 Julia Robert's Film Production Named "Red OM films"
Her production house is named as “Red OM films”, According to reports, Roberts has been interested in yoga for quite some time. 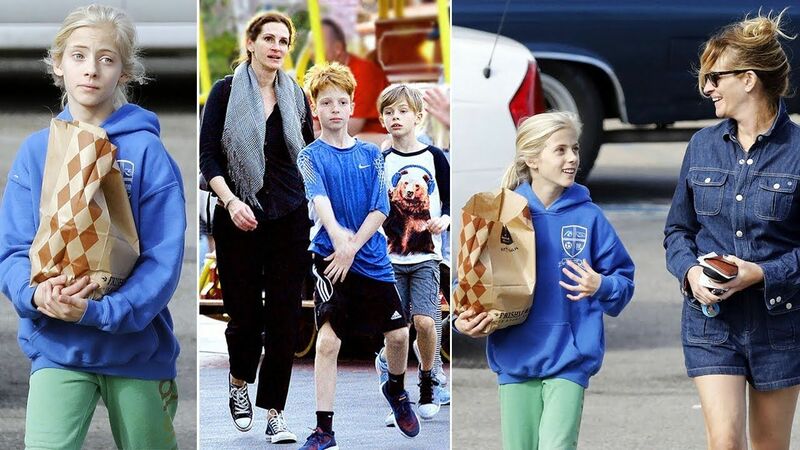 She is a famous name in Hollywood industry. She was born in the United States and followed her dream to become a successful Hollywood actress. You can see her in some famous titles like Notting Hill, My Best Friend’s Wedding and Eat, Pray, Love. It was during the shooting of movie Eat, Pray, Love in India, in the year 2010 Julia decided to accept Hinduism as her religion. 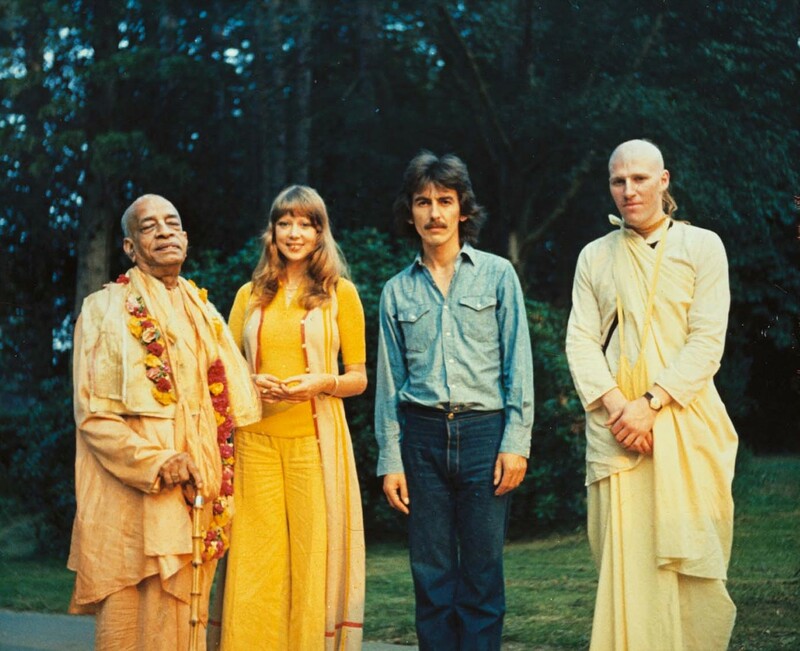 George Harrison: He is one of the popular musicians from the United Kingdom who has been following Hinduism after got influenced by Hare Krishna tradition. George Harrison converted from Christianity to Hinduism in the mid-1960s. 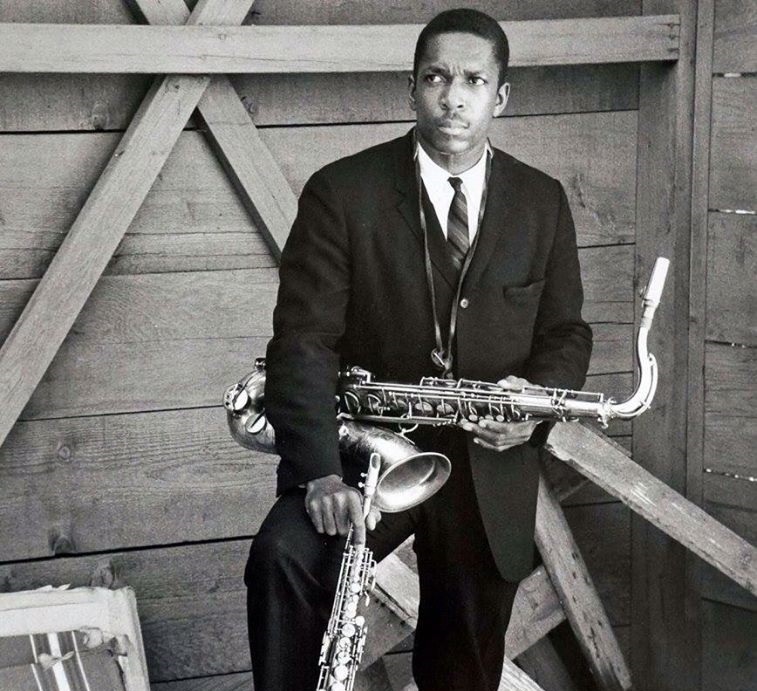 After he died in 2001, his ashes were scattered in the Ganges and Yamuna rivers in India. Russell Brand practices Hinduism, and he is a vocal advocate of Transcendental Meditation. Russell Brand is a known figure in the world of English comedy. 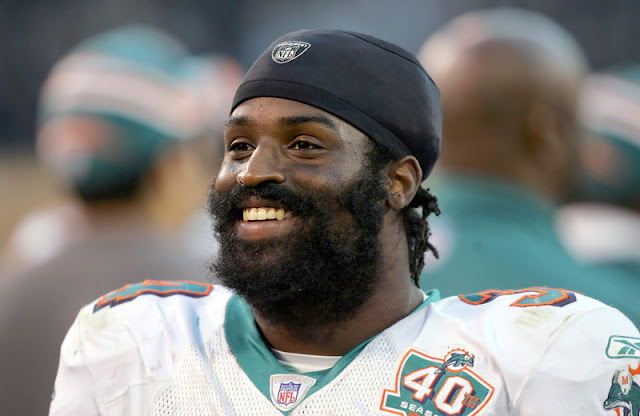 He is also a known television producer, author, and screenwriter. People remember him from the famous romantic-comic movie, “Forgetting Sarah Marshall”. Russell Brand is an active preacher of Hinduism and transcendental meditation. 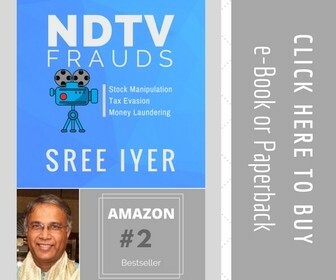 You can understand believe in his conviction for Hinduism from the fact that he got married to Katy Perry, in the year 2010, according to Hindu tradition in Rajasthan, India. 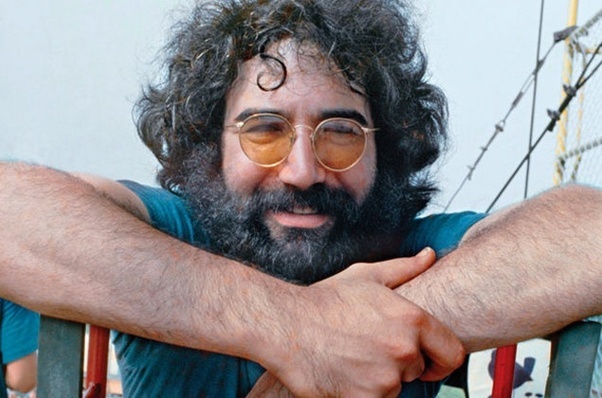 Jerry Garcia raised to fame with the band “Grateful Dead”; he was an American musician and worked as the lead guitarist and songwriter for the band for thirty years of his life. Jerry started practicing Hinduism from a very early age and practiced it throughout his adult life. Some known credits to his name are “Runaway Bride”, “Foxcatcher” and “The Dreamers”. After his death in the year 1995, his ashes were immersed in the river Ganges that flow in Rishikesh, India. 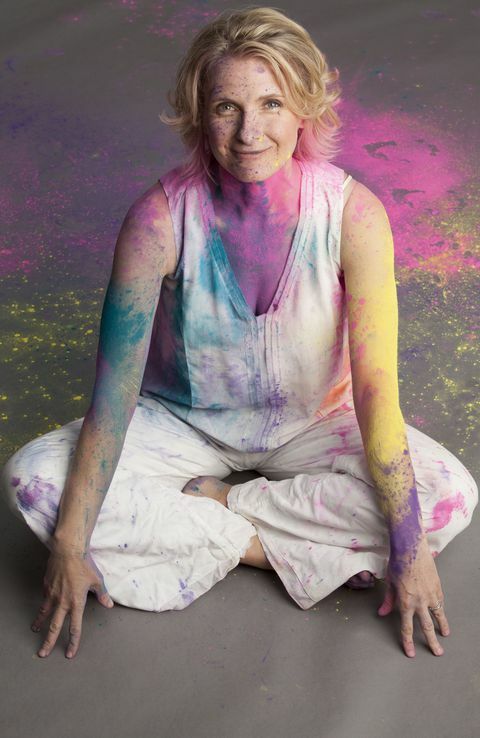 Elizabeth Gilbert rose to fame in the year 2006 with her memoir, Eat, Pray, Love. Elizabeth, primarily, is a story writer, an essayist, a novelist, and a biographer. It was because of her book Eat, Pray, Love that she remained on the Best Seller list of New York Times for 199 weeks. Elizabeth traveled to India to take inspiration for her one of the most famous work and it was at that time when she converted to Hinduism. Miley Cyrus is an American music artist who was influenced by Hindu culture and practicing Hinduism for a few years. 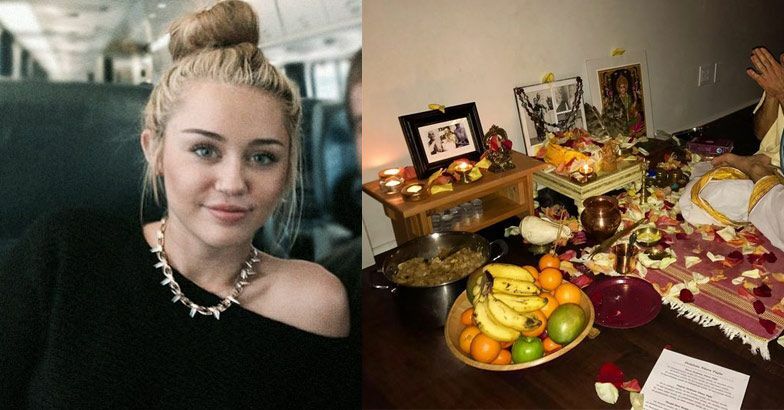 Last year, she shared a picture on her Instagram account in which she is worshipping Goddess Lakshmi at her home. Although, officially it is still not confirmed whether she converted to Hinduism or not. 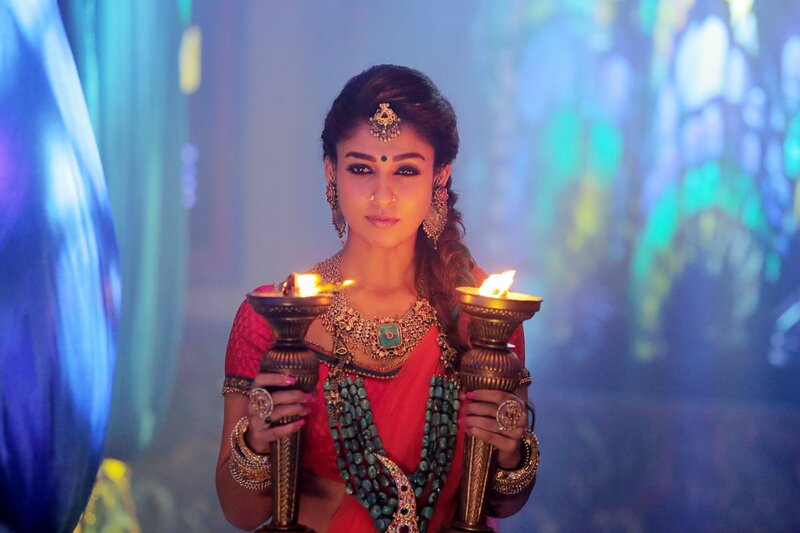 Nayanathara is a South Indian film actress who was raised in a Christian family but last year in 2017, she converted to Hinduism in an Arya Samaj Temple in Chennai, Tamil Nadu. An America music artist who has grown up in a Christian household but later converted into Hinduism after getting attracted to the Hindu way of life. He was said to have been consulting a Hindu meditative healer near the end of his life to help him treat his liver cancer. Trevor Hall is An American singer who got converted to Hinduism after getting fascinated by Hindu culture on visiting India. 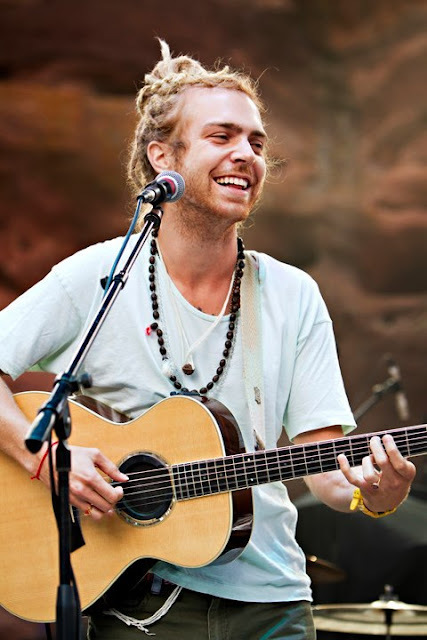 Musician Trevor Hall lives as a Hindu monk when he is not on tour. In 2013, he went on a journey to India. 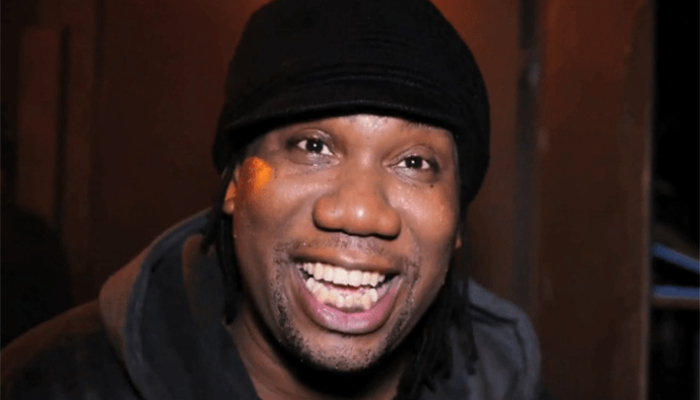 KRS-One is a spiritual man who wrote the book The Gospel of Hip Hop. His name is a reference to the Hindu god Krishna. One of the most popular rappers from America, KRS One got converted to Hinduism as he was influenced by the Yogic culture of Hinduism. 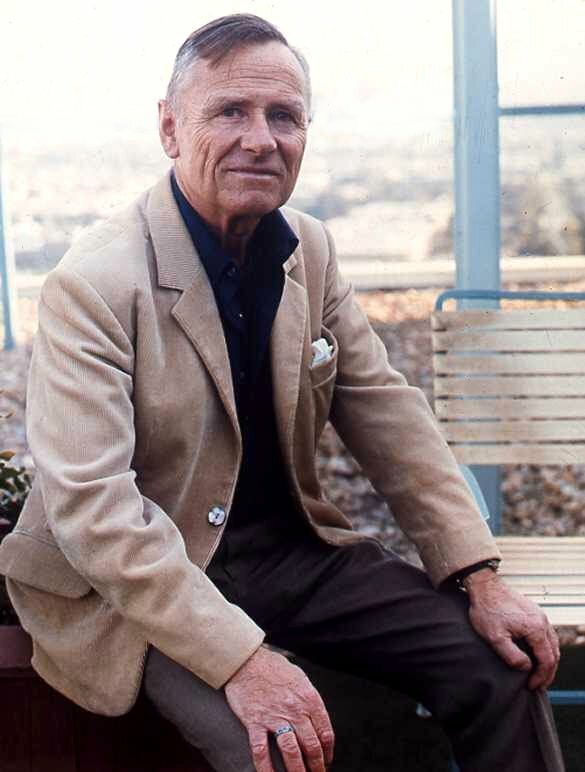 British novelist Christopher Isherwood was a practicing Hindu. These are famous celebrities who converted or practiced Hinduism. There are many other famous people who weren't celebrities but did convert or practice Hinduism. The Catcher in the Rye author J.D. 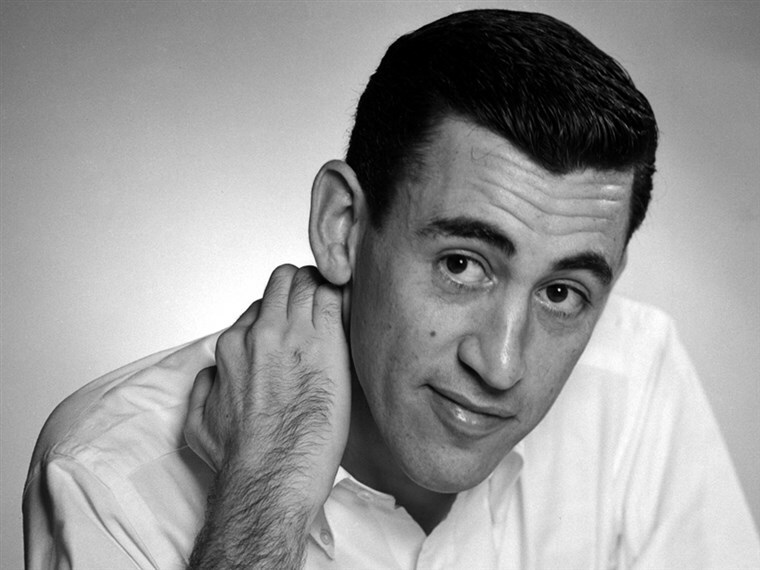 Salinger converted from Zen Buddhism to Hinduism in 1952 after reading The Gospel of Sri Ramakrishna. 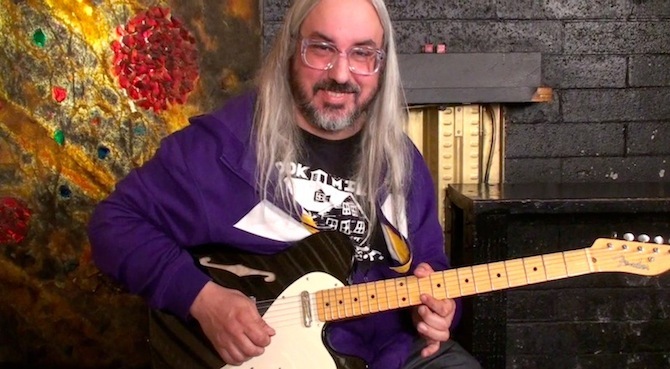 Dinosaur Jr. musician J Mascis is a Hindu. In 2005, he released the album J and Friends Sing and Chant For Amma, which includes devotional songs dedicated to Hindu religious leader Mata Amritanandamayi. Like her husband John Coltrane, American musician "Alice Coltrane" was a Hindu. She was a devotee of the Indian guru Sathya Sai Baba and changed her name to Turiyasangitananda in the late 1970s. 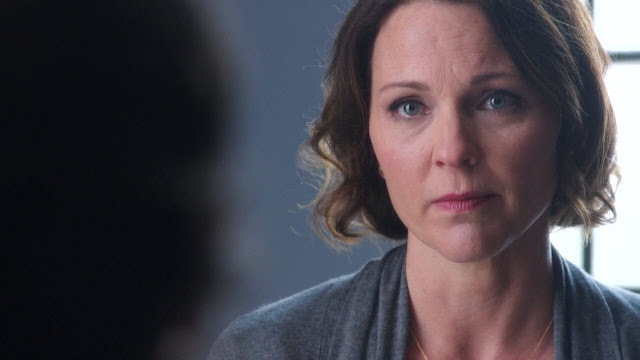 "Army Wives" actress Kelli Williams converted to Hinduism when she married her husband, Ajay Sahgal, in 1996. 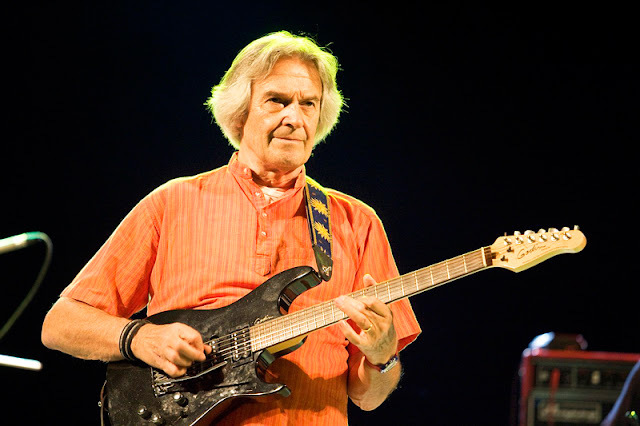 John McLaughlin introduced Hinduism into his popular jazz fusion albums. 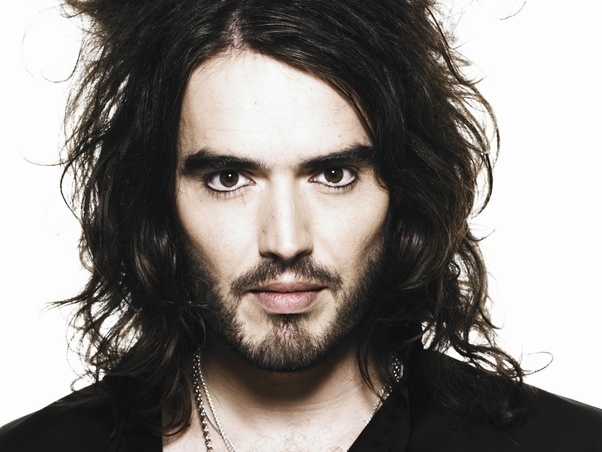 Russell Brand - British actor and comedian. Claudia Ciesla - a German model, actress, and singer embraced Hinduism and believes in Karma. 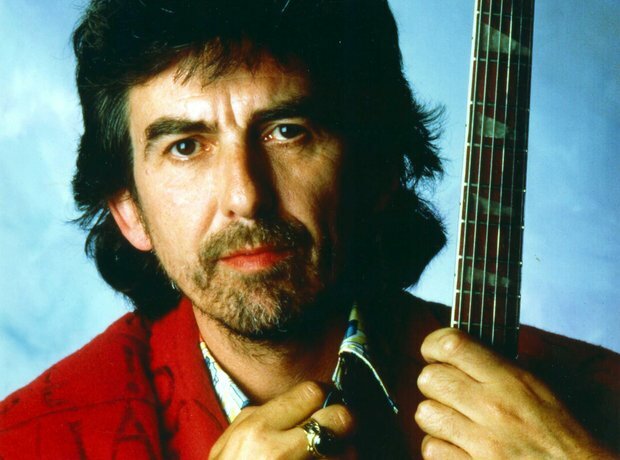 George Harrison - popular English musician, best known as a member of The Beatles who died chanting the Hare Krishna Mahamantra in the company of monks from ISKCON. He is also known for donating Bhaktivedanta Manor, a Hindu temple to the Hare Krishna community in Britain. Ilaiyaraaja - Tamil music director. Satsvarupa Dasa Goswami - one of the eleven senior Americans selected to become an initiating guru in ISKCON. Leelawathy Ramanathan - Australia-born Hindu writer and activist. Converted upon marrying Ponnambalam Ramanathan. John Levy - British philosopher who translated books on Advaita Vedanta. Joseph Ritson - English antiquarian and traveler. Julia Roberts - American Actress. Han Snel - Dutch painter of Bali. Satyananda Stokes - Famous English farmer in Himachal Pradesh. Bhakti Tirtha Swami (born John E. Favors) – American Hindu leader and disciple of Bhaktivedanta Swami Prabhupada. Romapada Swami - Preacher of ISKCON. Kenneth R. Valpey - Gaudiya Vaishnava Theologian who studied at Oxford University, St. Cross College. Richard L. Thompson - American mathematician, academic, creationist, and author. Shaunaka Rishi Das (born Timothy Kiernan) – Director of the Oxford Centre for Hindu Studies. Bukka I - King of Vijayanagara empire who converted to Islam, then reconverted. The early life of Bukka, as well as his brother Hakka (also known as Harihara I), are relatively unknown and most accounts of their early life are based on theories. Annapurna Devi (born Roshanara Khan) - surbahar (bass sitar) player and music teacher in the North Indian classical tradition. She converted to Hinduism upon marriage. Harilal Mohandas Gandhi - son of Mahatma Gandhi. Upon converting to Islam he adopted the name Abdullah Gandhi, but later again reverted back to Hinduism. Asha Gawli - (born Ayesha) Wife of Arun Gawli, a notorious gangster turned politician from Mumbai, India. She converted to Hinduism upon marriage. Sarmad - 17th-century mystical poet and Sufi saint, arrived from Persia to India, beheaded for assumed heresy by the Mughal emperor, Aurungzebe. Sarmad renounced Judaism, briefly converting to Islam and then Hinduism. He later denounced all religions and rejected belief in god. Khushboo Sundar - Tamil movie actress. She converted to Hinduism upon marriage. Haridas Thakura - Prominent Vaishnavite saint, instrumental in the early appearance and spread of Hare Krishna movement. Zubeida - Hindi film actress, on whose life story the film Zubeidaa was based. She converted to Hinduism upon marriage. Nalini Patel (born Nayyara Mirza) – Miss India finalist of 1967, was the first Muslim to participate in the pageant. She converted to Hinduism after marriage. She is settled in the USA. Sonam (born Bakhtawar Murad) – Wife of Bollywood director Rajiv Rai. She converted to Hinduism upon marriage. She is the niece of character actor Raza Murad and granddaughter of veteran character actor Murad. She is the cousin of actress Sanober Kabir. Mahendravarman I - Pallava King and patron of the arts. We have listed some celebrities who got converted to Hinduism. There are many more celebrities (who are not mentioned in this answer) from India and foreign countries who are today practicing Hinduism after getting converted from other religions.